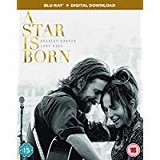 This is the third remake of A Star Is born (first released in 1937, then again in 1954 and 1976) and is an entirely fresh take on an age old story. Jack Maine (Cooper) is a highly successful country music star, managed by his older brother Bobby (Sam Elliott – The Golden Compass, Ghost Rider). Out of the public eye, Jack is secretly battling alcohol and drug addiction. One night, following a concert in California, he insists on stopping off at a bar to get himself a drink. To his surprise, it turns out to be a drag bar, but a drink is a drink so he stays. It is here that he discovers young waitress and singer Ally (Lady Gaga – American Horror Story, Machete Kills). Blown away by her talent, he invites her to a gig and the two embark upon a tempestuous relationship. He takes her under his wing, encouraging her songwriting and having her perform with him to get her name out there. However, as her career begins to blossom, alcohol and drugs take their toll on both his career and their relationship. 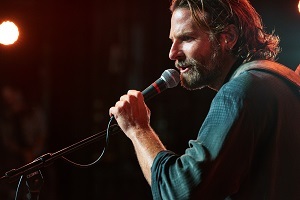 A Star Is Born is a magnificent remake of a great story. 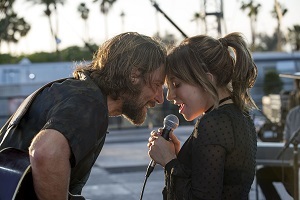 The remakes have always lived and died by the chemistry between the two leads and Bradley Cooper and Lady Gaga most certainly have that, leading to an emotional roller-coaster of an experience. The music is glorious, the performances are compelling and it is not at all difficult to see why this film was nominated for, and won, so many accolades. A real triumph and a very impressive directorial debut. I’m looking forward to seeing what he does next. A must own for fans of the music genre, and indeed just good film-making. Well worth adding to your collection. 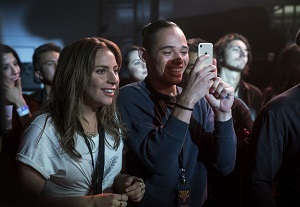 A Star Is Born is available to buy now on DVD, Blu-ray and Digital Download.